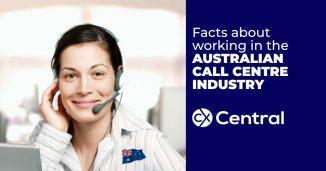 Learning how to engage call centre staff is one of the top priorities for most call centres across the globe. Call centre staff that aren’t engaged are more likely to turnover and have lower productivity than engaged employees. Which means more recruitment, a drop in performance and, of course, significantly increases the costs in your business. And with a growing recognition that happy staff equals happy customers, there has never been a better time to boost engagement in your call centre employees. 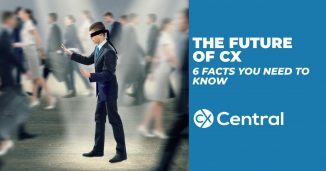 So just what are the leading contact centres doing to engage their call centre staff? 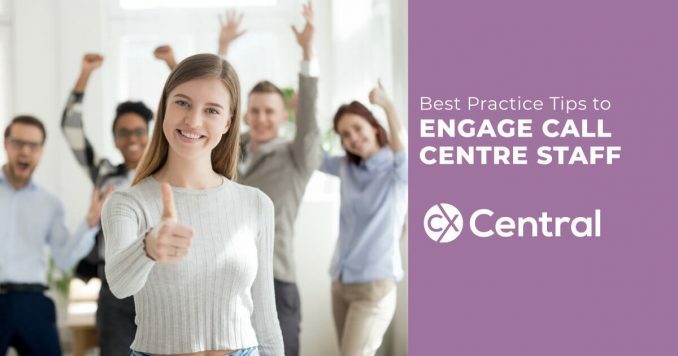 These 11 best practice tips to engage call centre staff will go a long way to boosting engagement levels in your call centre. Most people like having a day off on their birthday to spoil themselves. Why not let your staff have the day off as a nice paid reward? Your staff will appreciate the gesture and your scheduling team will also be happy as they can plan ahead! Its a relatively inexpensive addition to your costs by putting on a free breakfast each morning (or even just selected days). If you’ve got a canteen they can do it for you or just throw out some different cereals, some fresh fruit, a few toasters along with some bread, muffins or crumpets (and of course some Vegemite!) and your set! Everyone will start the day off on a full tummy for a productive day ahead! Ramp up your annual Christmas party and hold your function in an exclusive or glamorous location and along with an open bar and it will have everyone reminiscing for months. Hold team-building days at interesting and unique locations - the local zoo, the beach or even the local park. Just get out of the office! For the top internal reward (e.g. 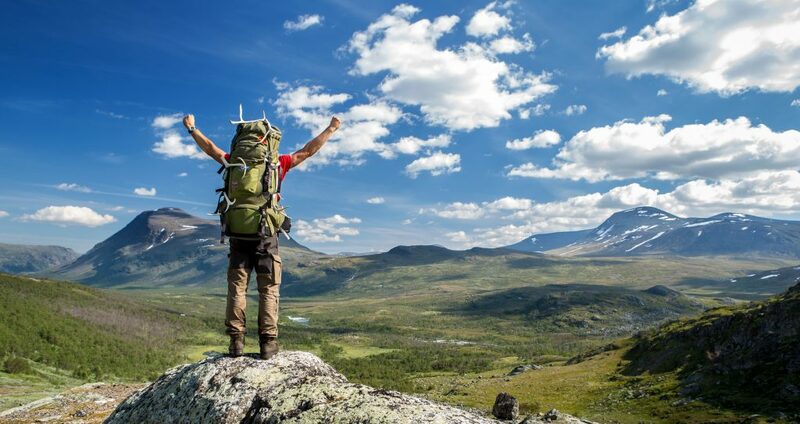 Agent of the Year, Team of the Year etc) have an amazing prize – overseas holidays, a car or a month paid off work. Your facilities can be a real selling factor for anyone looking for their next call centre position especially if they have several local call centres to choose from! Investing in unusual and modern workspaces can create a great first impression for anyone entering the building and the photos will also look great on your website and Twitter feed! And it’s not just the workplace. When your staff aren’t on the phones have some great break-out rooms/space for them to enjoy. From X-boxes or Playstation’s through to pool tables, table tennis, pinball machines, quiet reading rooms, fishtanks etc make the environment a space that people like to be in. Enable your staff some flexibility when setting rosters. By choosing suitable hours or enabling them to swap shifts that can work in with the external life allows them to take control of managing their attendance. Working hours that help to maintain a good work/life balance can be a big drawcard for your business, whilst inflexible and set shifts could have the opposite effect. And whilst it might not be easy, try scheduling your shift patterns around the basic needs of your employees. For example, if you have lots of students create evening and weekend shifts to fit around their studies or for parents having shifts that enable them to drop off and pick up the kids are a big plus. With Australia’s obesity rates continuing to rise, offering a range of on-site fitness activities is a great way to help your agents maintain their fitness  without the expense of a gym membership. 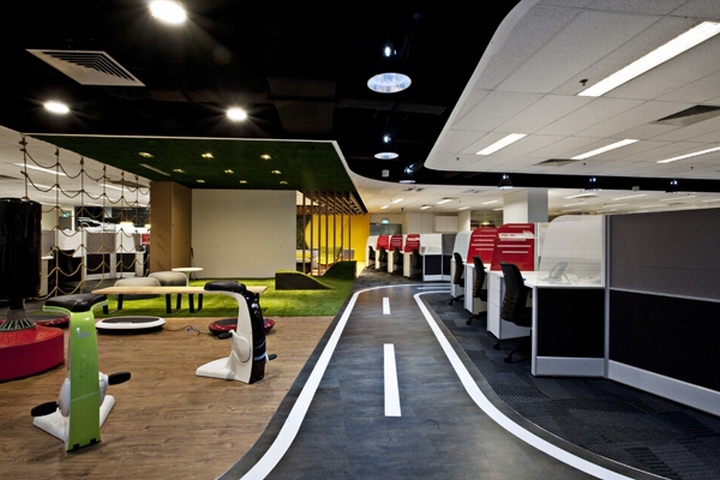 Most contact centres will have a resident fitness fanatic who will normally be only to willing to help! Or if there is a gym nearby, you can look at subsidising gym memberships. Subsidising gym memberships or conducting on-site fitness classes can help boost staff engagement levels. Show that your organisation cares about more than its bottom line by giving your agents the chance to get out and help their community. Paid volunteer days can help get your agents off the phones and out into the wider community  without having to worry about the impact on their income. Just one or two days per person each year can make a big difference to the community, as well as provide media opportunities to give your business a better name in the community. Partnering up with local restaurants, shops and cinemas to offer exclusive discounts to your employees is another way to tempt the best talent to your door. Even a 5% discount here and there can help stretch your pay that bit further and will be very much appreciated. Discounts are most effective when they are aligned to your employee demographics – no point offering 20% off drinks at the local nightclub when your workforce is made up of mostly parents. There’s nothing more daunting than planning a long break than realising you are about to throw away a regular income and then face the prospect of unemployment when you return. Enabling staff to put their career on hold to attend to some of life’s bigger events and having a job for them when they get back? Now that’s one way to build loyalty! It could be anything from a backpacking holiday, wedding or moving house through to a new arrival in the household. By enabling staff to talk openly about their plans and dreams will reduce their stress levels and allow you to plan for leave periods whilst retaining great staff for your organisation who will come back all refreshed and appreciative of the opportunity. Enabling your call centre staff to take career breaks can benefit the employee and your business. Not only do top employers make their workers feel valued and listened to, but they also provide opportunities for career advancement and training. Most people dont want to remain stagnant in their careers, doing the same things the same way for years on end. In fact, after salary, the second most common reason job seekers accept an offer of employment is because of the career growth opportunities offered. The best companies dont just approve any training opportunity; they send their employees to training that theyll use. Rather than keeping employees in the same roles they were hired for, Employers of Choice present new challenges and opportunities to keep employees engaged and devise clear action plans for each employees growth. Employees like to know whats really going on in the company – financial progress like year on year company revenues, expenditure, new products, key growth areas, challenges etc. 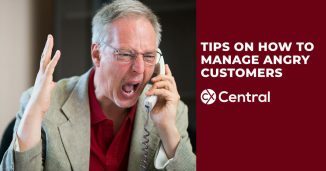 Ensure your call centre is a key part of the communication loop by conducting regular skip-levels, town halls, focus groups etc and get the senior managers (e.g. CEO) involved. Or why not conduct a lunch and learn? The idea behind this is that you set up an informal presentation, where people can learn from each other within the company, over their lunch. For example, if the people who work in sales want to understand the product better from a technical point of view, you can organise a meeting where a few developers do a presentation over lunch. Lunch and learns are a really fun way to increase morale because it empowers people to both teach what theyve been working on, and for attendees to learn something theyre interested in. What are some of the best things your contact centre does? Let us know!